Great for people who have to walk a lot with work, or in general. I work as a delivery driver and I have problems with sciatica, so my needs for shoes are very specific. These shoes have fit every single one of them, if not exceeded them. I actually come home from work with no pain! I also feel my back getting better each day, if that makes sense. Four years of stocking for a busy, large gas station left me wrecked. But, these shoes are helping a lot. I can imagine for people who are well bodied these would help a lot as well. I say if you're thinking of buying them, buy them. But, buy them in person, rather than online to see if they really are for you and to get an idea of the constitution of the shoe. I am normally an 11 in women's so I ordered a 9.5 in these because they are men's shoes. I just got them I could barely get my feet in them and my toes were jammed in the end. 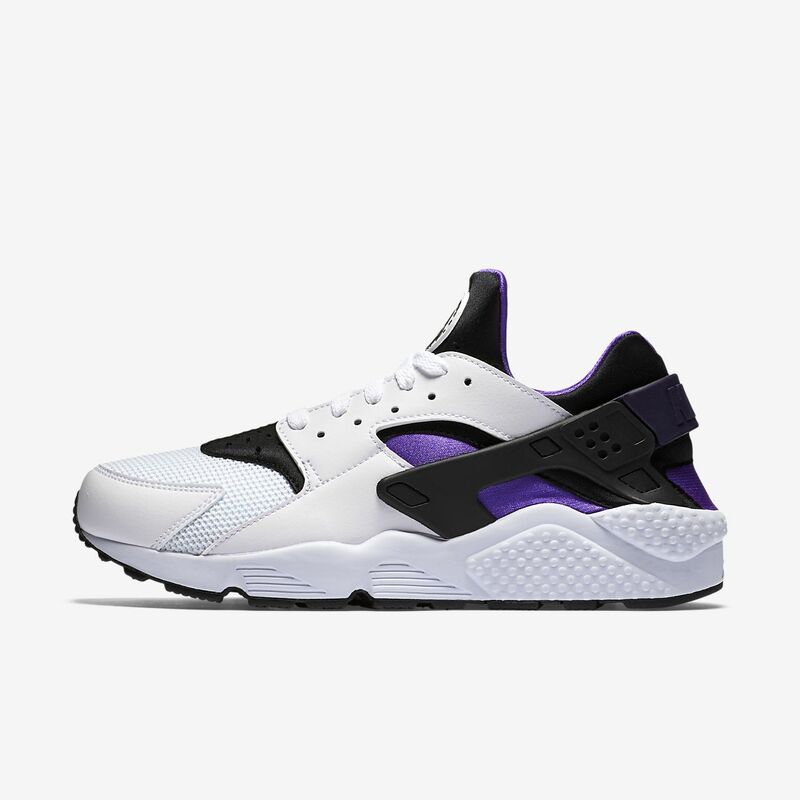 I am annoyed because the reviews at the top of the page say nothing about the shoe running small which means I have to go out of my way to return it before Christmas. Overall though, I think the shoe looks very good and I love the support the sole gives, I am just mad that I have to return it and order another pair.